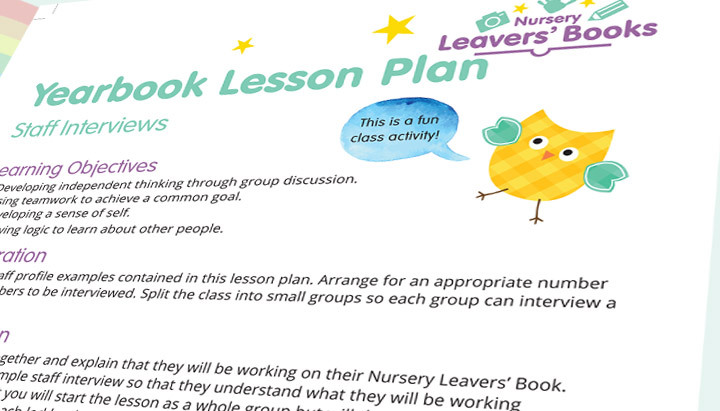 We have created the documents below to help you along the way in producing and selling your Nursery Leavers' Books with ease. 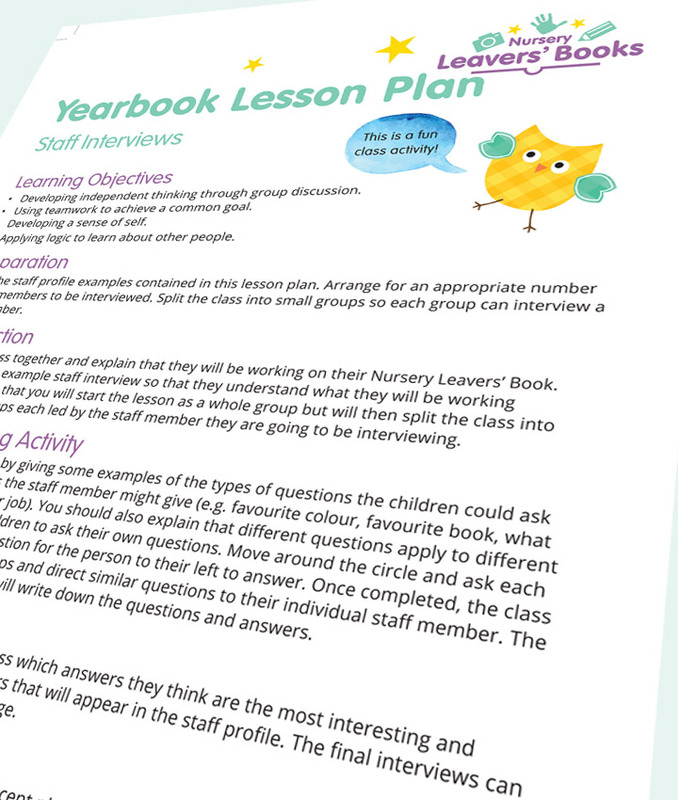 Make planning your yearbook easier by printing a flat plan. This will give you an idea of what you want to put and where you want to put it. Enter the number of pages in the box below and then generate your flat plan. If you are not sure how many pages you want in your yearbook, take a rough guess, you can always come and generate a new one.